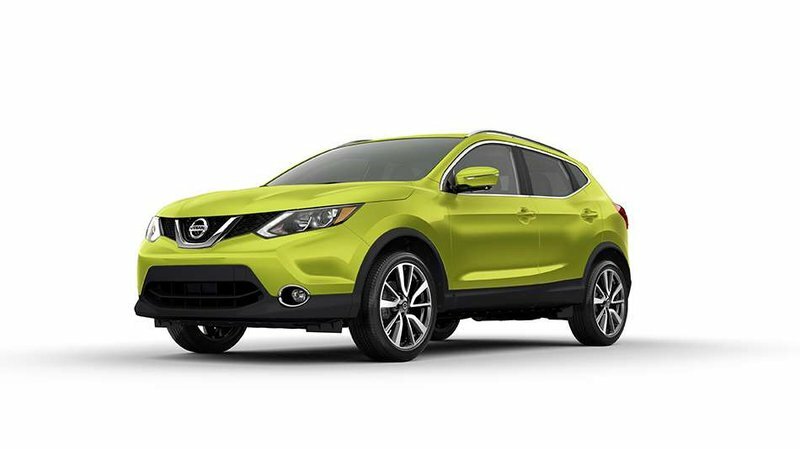 2019 Nissan Qashqai SL All-wheel Drive with Nitro Lime exterior and Charcoal interior! 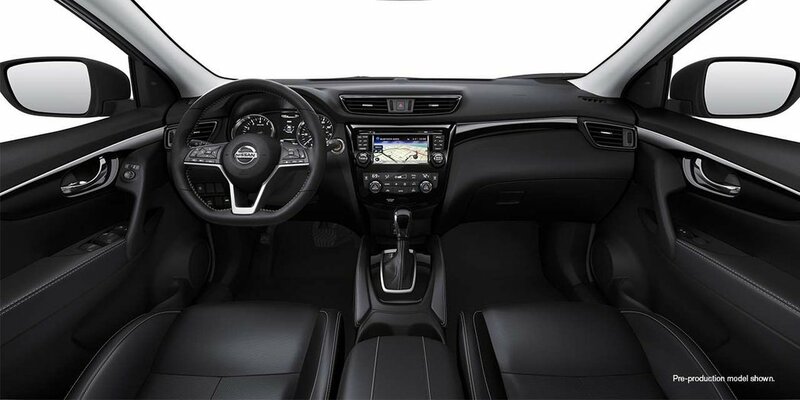 The SL model adds ProPILOT Assist, Leather-appointed seats, and NissanConnect with Navigation & Mobile Apps, and much more! Call or email our sales team today to view! !